The Justice Department's watchdog has finally weighed in on the FBI's handling of the Hillary Clinton email investigation and nobody comes out looking good. 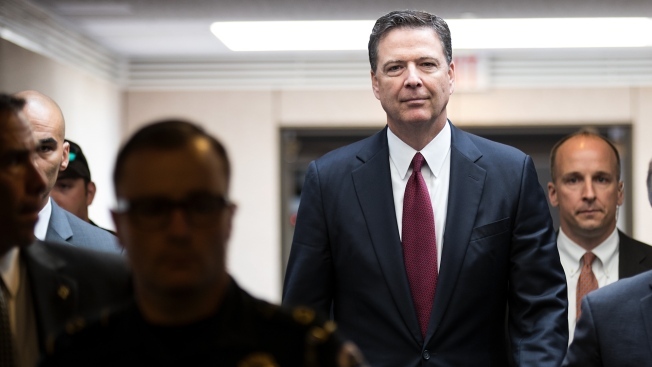 The report paints a deeply unflattering portrait of former FBI Director James Comey and other senior bureau officials. And it is unlikely to satisfy either Republicans looking for an anti-Trump deep state or Democrats angry at an FBI they believe torpedoed Clinton's candidacy. The report drags Comey over the coals. 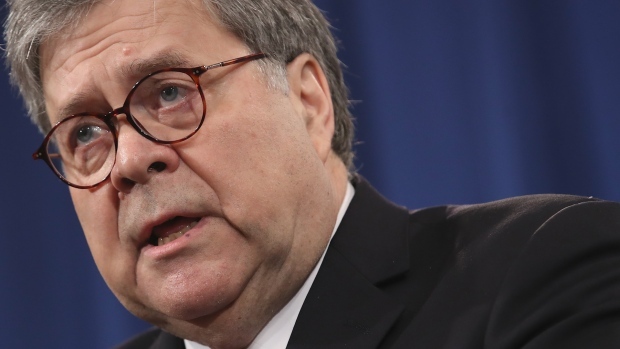 It calls him "insubordinate" for not revealing to then-Attorney General Loretta Lynch his plans to make a public announcement revealing that Clinton would not be charged in the case. It says the announcement itself violated protocol and says he "usurped" the authority of the attorney general in making it. And it found that Comey "made a serious error in judgment" by notifying Congress, just days before Election Day, that the FBI had discovered additional Clinton emails on the laptop of disgraced congressman Anthony Weiner. The report skewers Comey's often-repeated explanation that he was faced with a decision between doors labeled "speak" and "conceal." Calling the comparison a "false dichotomy," the report says, "the two doors were actually labeled 'follow policy/practice' and 'depart from policy/practice." President Donald Trump and his supporters have spent months looking for conclusive evidence of an anti-Trump deep state. In the report, they will find a wealth of politically biased text messages by a handful of FBI employees, including counterintelligence agent Peter Strzok and bureau attorney Lisa Page. The report found that the communications, many derogatory of Trump, were "deeply troubling" and "cast a cloud" over the handling of the Clinton email investigation. The inspector general singles out an August 2016 text exchange in which Strzok tells Page "we'll stop" then-candidate Trump from being elected. The report says the text is "not only indicative of a biased state of mind but, even more seriously, implies a willingness to take official action to impact the presidential candidate's electoral prospects." While torching Strzok, Page and other FBI officials for the "appearance" of impropriety created by their texts, the report found that the big decisions in the Clinton case weren't motivated by political bias. Of the decision not to charge Clinton, the inspector general "found no evidence that the conclusions by the prosecutors were affected by bias or other improper considerations; rather, we determined that they were based on the prosecutors' assessment of the facts, the law and past department practice." Similarly, investigators determined that neither Comey's public statement about the closing of the case nor his notification to Congress was influenced by "an effort to influence the election" or "political preferences" respectively. Some of the same agents in the Clinton investigation were also involved in the early months of the FBI's investigation into Russian election interference. And the inspector general singled out one episode of crossover for particular criticism. The report faults the FBI for a nearly monthlong delay in obtaining a warrant to search the Weiner laptop. The report doesn't fully answer the question of what caused the delay, saying it couldn't find a "persuasive or consistent" explanation. The inspector general did not accept the FBI's explanations, including that some Clinton email team members had been reassigned to the Russia investigation, which "was a higher priority." Investigators were particularly skeptical of Strzok, saying they couldn't be confident his personal decision to prioritize the Russia investigation over the Clinton probe "was free from bias" because of the nature of his text messages. Still, the inspector general examined the conduct of dozens of other FBI officials involved and found no evidence the search of the laptop was "deliberately placed on the back-burner" to protect Clinton.